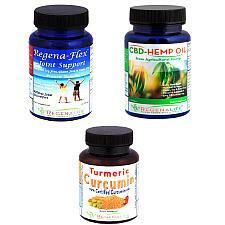 Regena-Flex™ is a patented Joint formulation that targets the root cause of joint discomfort and stiffness. 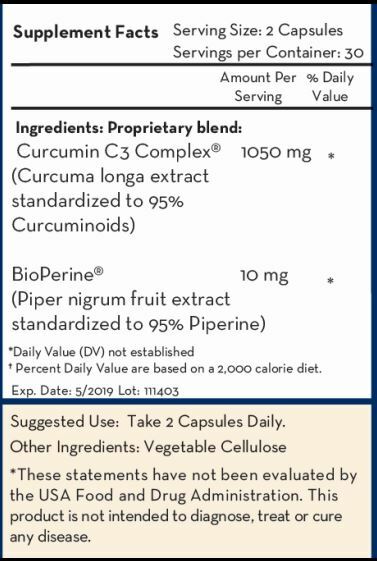 In a human clinical trial this formulation was shown to significantly improve joint comfort starting in 14 days and was shown to be three (3) times more effective than Glucosomine & Chondroitin in relieving joint discomfort and stiffness. 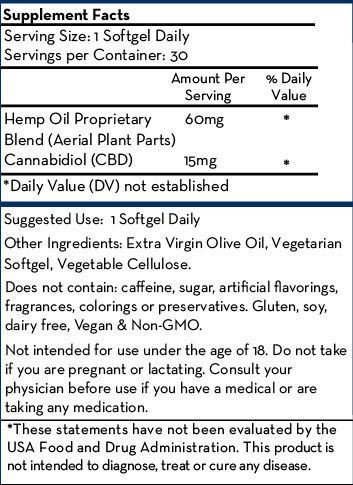 Supports Joint Health, Increases Joint Comfort & Brings Back New Life To Your Joints. Regenaflex™ takes a triple action approach to joint discomfort relief. 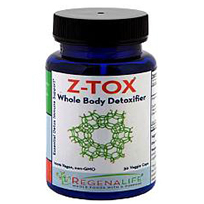 The patented formulation targets Joint discomfort, flexibility, cushioning and reduces oxidative stress. 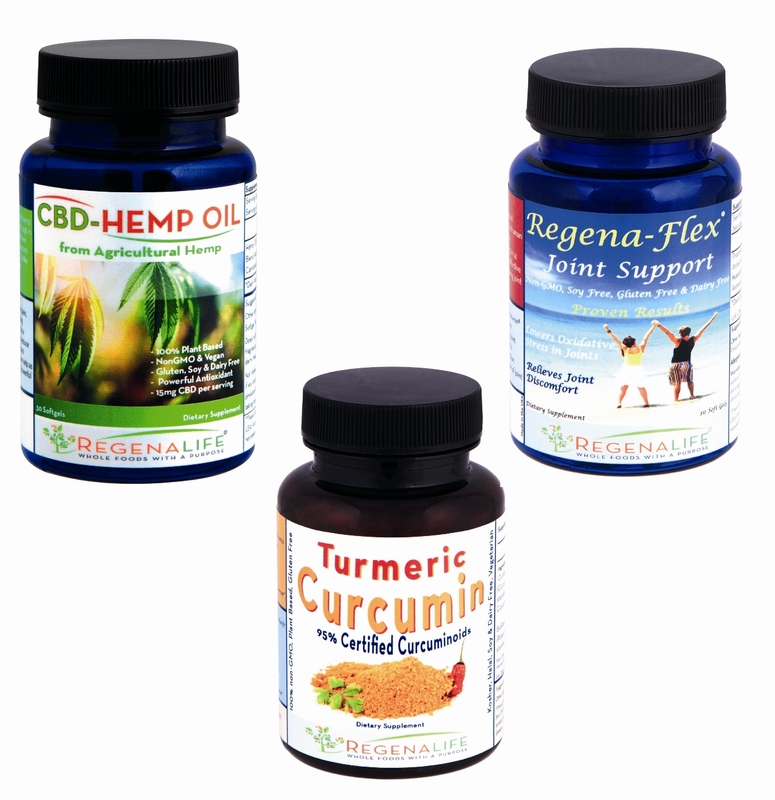 RegenaFlex provides your joints the nutrients and ingredients they need to sooth and support connective tissue and synovial fluids. The phospholipid-bound omega-3 EPA & DHA found in Krill oil alongside added Zanthin® Astaxanthin are shown to significantly reduce “C” Reactive Protein (CRP) levels. The Krill phospholipids and omega-3 fatty acids also significantly increase the absorption and bioavailability of the Astaxanthin due to Astaxanthins fat-soluble nature; thus the two together are a perfect combination for reducing joint stress and delivering these components to the sites in the body where they are needed. The increased absorption of the Astaxanthins improves its ability to incorporate into cell walls and membrane tissue within joints and continually provides oxidative stress protection. significantly increases the absorption and bioavailability of the Astaxanthin, Delivers Key Components for Joint Repair, Reduces Oxidative Stress in the Joints, Clinically Proven to Eliminate Joint Discomfort, Non-GMO, Soy Free, Gluten Free and Dairy Free. 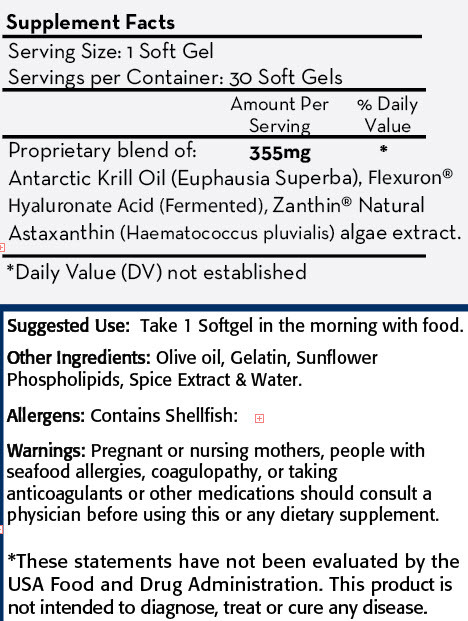 If you are allergic to shellfish, have a blood coagulation disorder, or are taking anti-coagulants, do not supplement with RegenaFlex. Also, do not store RegenaFlex in the refrigerator, which can reduce its effectiveness by breaking down the phospholipids over time.